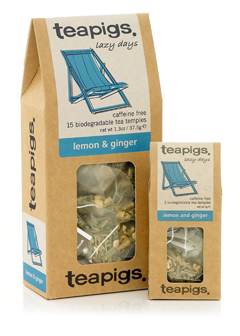 It may be chilly and grey outside but this all natural gingery lemony brew will sweep you away to a British summers day! Compare the real chunks of lemgrass and ginger in our tea temples to the dust in your regular tea bag; whole leaf is best. Pure, the way we like it. In need of a breath of fresh air!